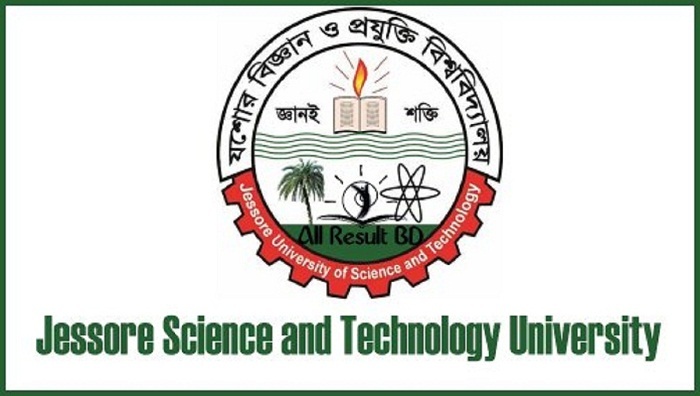 Chairmen of 20 departments of Jessore University of Science and Technology (JUST) have resigned from their posts protesting assault on them and some fellow teachers. JUST Vice-chancellor Prof Dr Md Anwar Hossain, however, did not accept the resignation letters saying those were not submitted through proper channel. General Secretary of the university’s Teachers’ Association Dr Najmul Hasan said the chairmen of 20 departments out of 24 put forward the resignation letters to the VC but he didn’t accept those and asked them to keep patience. When contacted, the VC said that he had learned that several departments’ chairmen submitted resignation letters but those letters did not reach him as those were not sent through proper channel. Terming that the behavior of the students towards the teachers as ‘sorrowful’, the VC assured them necessary steps would be taken after the probe body formed over the incident will submit its report. On January 12, Bangladesh Chhatra League (BCL) leader Humaira Ajmiri Erin misbehaved with some teachers over a ragging incident on the campus. Following the incident, the teachers boycotted classes demanding her punishment. Later, they joined classes upon assurance that action will be taken against her. But, in the meeting held on February 19, the board did not take any initiative in this regard, according to the JUST Teachers’ Association. President of the association, Prof Iqbal Kabir Zahid said that they will launch a movement if the authorities don’t ensure justice.